The College has established an environmental sustainability plan which includes growing plants for both College use and also for other environments. 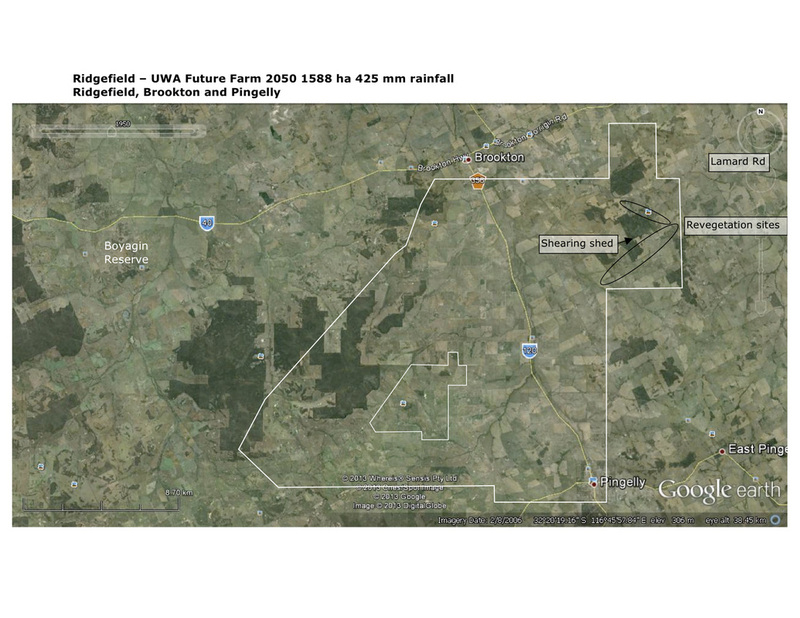 Since 2010 seedlings have been grown to help rehabilitate farmland in Western Australia. 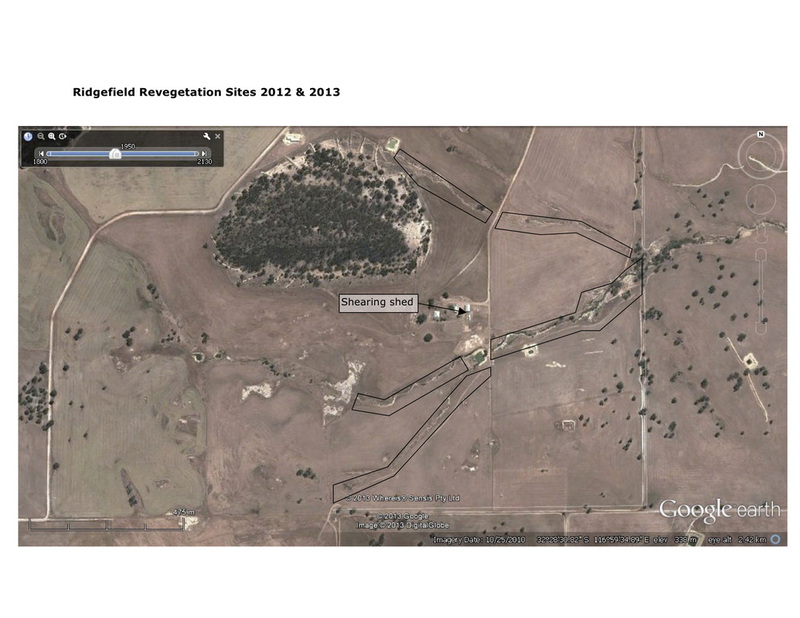 We have an association with Ridgefield Farm, managed by the University of Western Australia’s faculty of Agriculture. 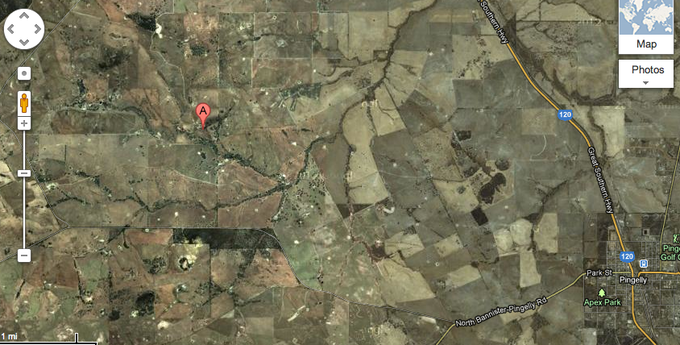 On Thursday 4 July Year 8 AEP and Year 10 AEP Students will be travelling to UWA’s Future Farm located at Ridgefield, Page Road, West Pingelly (Google Earth: S 32° 30’ 23” – E 116° 59’ 31”). 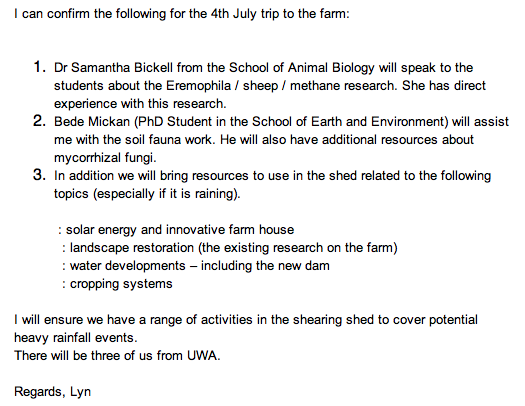 See below for details of the Scientists that students will be working with. Students should come prepared for wet weather.